First, we determine the characteristics of your rug. The manufacture process, materials used and age of your rug will affect the current condition of the rug. Consequently, these factors affect the cleaning process needed for the best results. We will provide realistic expectation results and outline the process we will use. Next, we will schedule a convenient pickup time. 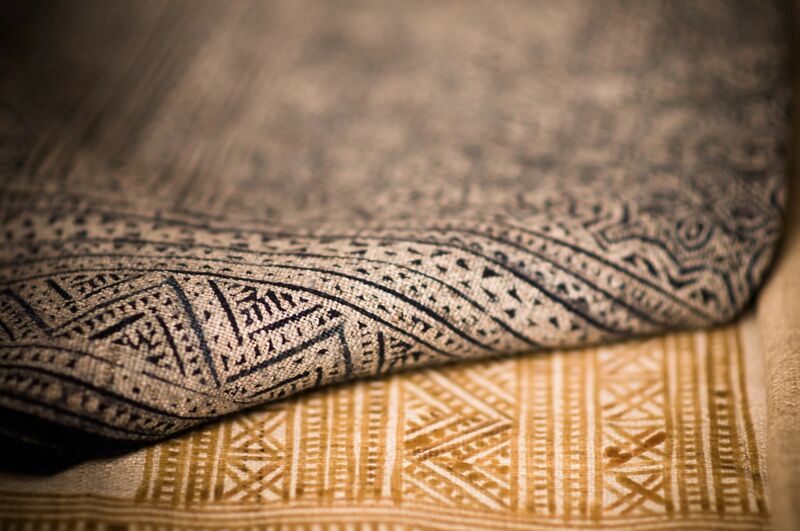 Woven rugs, especially hand knotted rugs hide dry soil by design. (A few years ago, the Eureka Company did a study and found that a 9 x 12 could hide 87 pounds of dirt!) WOW! We employ state of the art cleaning techniques t give your rug a complete deep cleaning. Next is one of the most important step in cleaning any textile. 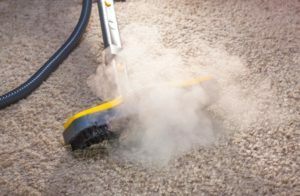 We use or our Counter rotating brush (CRB) machine to lift any embedded particles including trapped dust or hair from the rug fibers. At this point, we must conditioned for final cleaning. Depending on fiber content and soiling type, we now apply treatment to emulsify the soils. Any potentially difficult spots including organic or chemical stains are then treated with appropriate solutions to increase chances of removal. The fringes also need to treatment for maximum soil removal. Next, we employ one of two methods. Based on the rug type it may be rinsed with a natural fiber-rinsing agent fed through extraction equipment at the right temperature. Another option is washing in a wash pit designed especially for Oriental rug cleaning, followed by moisture extraction. At this point, we have already removed all soil stains and most moisture. Proper drying is essential to avoid unnatural shrinkage. We now dry flat or hang to dry the rug in a controlled environment. Finally, after the drying process is completed, we fluff and finish the rug with soft fiber groomers designed for specialty rugs. Our cleaning Technicians will complete the final inspection checklist. This checklist includes measurement comparison, fiber integrity and overall cleanness and color vibrancy. Bluesteem now considers your rug ready to for released and delivery.